Here's the first impressions post on the two new premieres for the week. 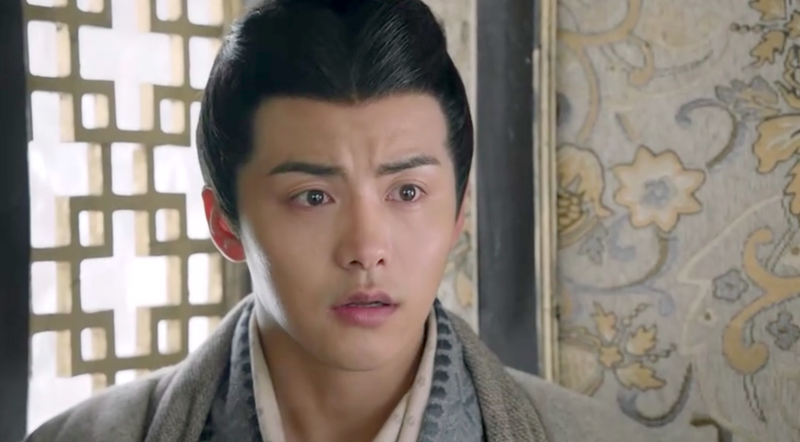 Yang Ping learns that the life he thought he knew had been a lie and that he must enter the palace as the King's twin brother. It's not the most exciting first episode to wait for the clueless kid get himself up to speed, but what little glimpses we catch of the supporting characters leave quite an impression. I can see myself being drawn to them more so than the mild-mannered main character, but what can I say, I'm sure it won't be hard to like Yang Ping since he's being played by Ma Tianyu. A socially-inept girl named Nan Qiao meets a very cool guy named Shi Yue. There are gang fights, miniature drones and puking in the car when guy takes the girl home, but the romance / action / comedy turns suspenseful. 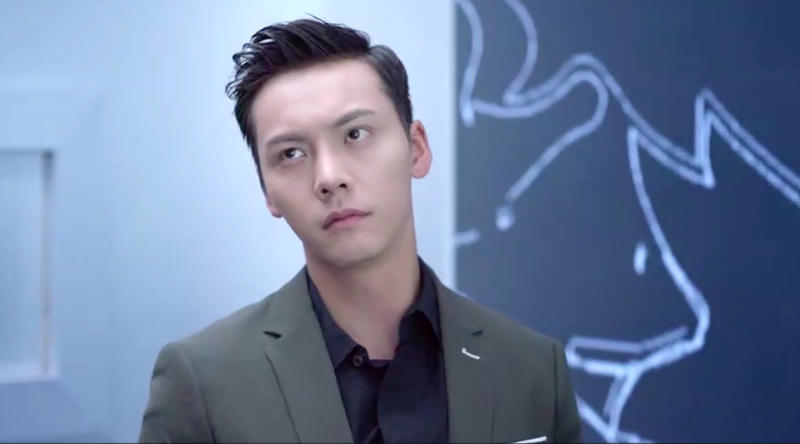 Shi Yue starts snooping around the house after he comes across Nan Qiao's research work and his face flashes a hint of recognition. What is the deal with the mystery guy? Volunteers Wanted: We are on the lookout for volunteers to keep this section alive. Panda Impressions was meant to be a place to share first impressions or talk dramas, but there are too many undiscovered dramas that need some love. If you would like to share your thoughts on a particular drama (old or new, c-drama or k-drama), please send it via the 'contact us' form (rightmost link on the menu bar) and we'll use it in the next post if we can. Just a paragraph or two usually works, no word count required. Thank you! 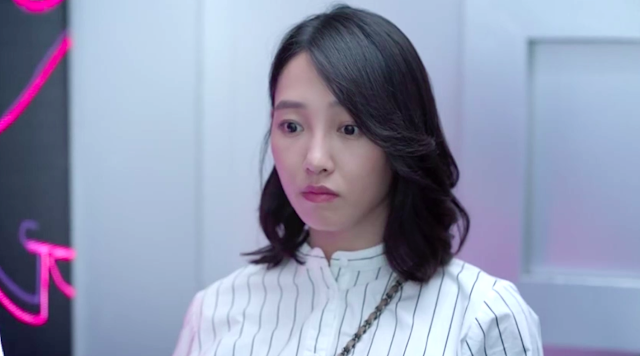 Only Side by Side is getting boring, reached up to epi 10 and am just gonna drop it, as much as I love William Chen and Li Xian I just can't go any further..I'll read up more on viewers' opinions and if it become interesting then I might pick it up again..maybe. Thanks for sharing your impressions. Three Kingdoms definitely interests me more than Side By Side.